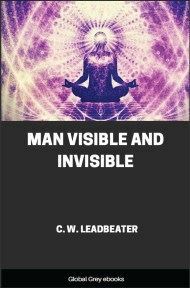 This is the final book written by the seventeenth-century occultist and alchemist, Thomas Vaughan. Originally published under Vaughan's penname, Eugenius Philalethes, the work found a new audience in the Rosicrucian circles of the nineteenth century, when William Wynn Westcott, Supreme Magus of the Society, republished the volume in 1896 with a commentary by an associate, S. S. D. D. 'I have read many Alchemical Treatises', its annotator comments, 'but never one of less use to the practical Alchemist than this.' 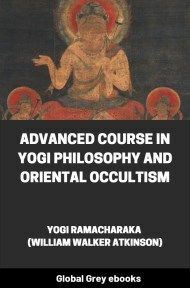 For its later readers, however, the value of the text lay in its insights into the history of hermetic thought rather than its alchemical advice. 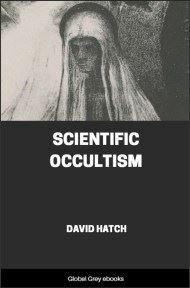 An important work of occultist philosophy in both its seventeenth and nineteenth-century contexts, it purports to reveal nothing less than the origin of all life.